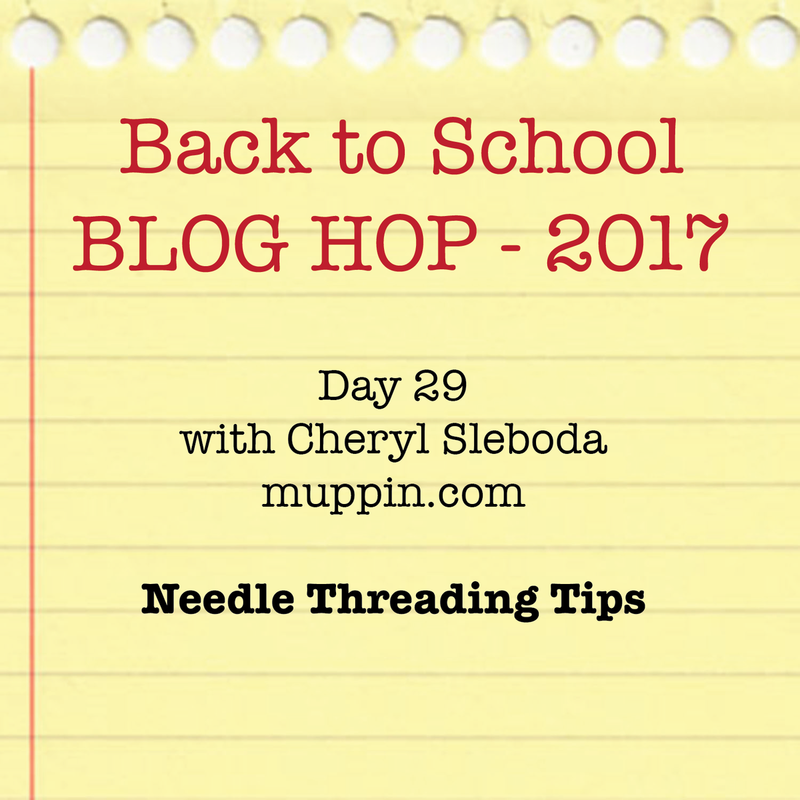 Needle Threading Tip – Back to School Blog Hop 2017 – Cheryl Sleboda – Textiles. Technology. Texture. Teacher. When I teach classes on Heirloom sewing or eTextiles, I always come across the one person who HATES hand sewing because they can’t seem to thread the needle. Even automatic needle threaders have difficulty with thick threads, and don’t work properly. Well, friends, I have the MAGIC TRICK to threading a needle EVERY TIME that I teach in each of my classes. You too can be the “needle whisperer”! Check out my video below! Now that you have learned my trick, comment below if you have run off to try it! And while you’re marveling at your new found awesomeness, PLEASE VISIT the other tips and tricks in the other blog hoppers! The list is below! 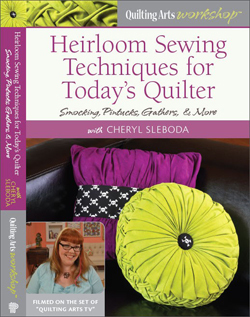 Day 29 – September 12 – Cheryl Sleboda: Needle threading tips –<<— YOU ARE HERE!